Could it be possible that a landscape might have a deep friendship with you? That it could sense your presence and feel the care you extend towards it? 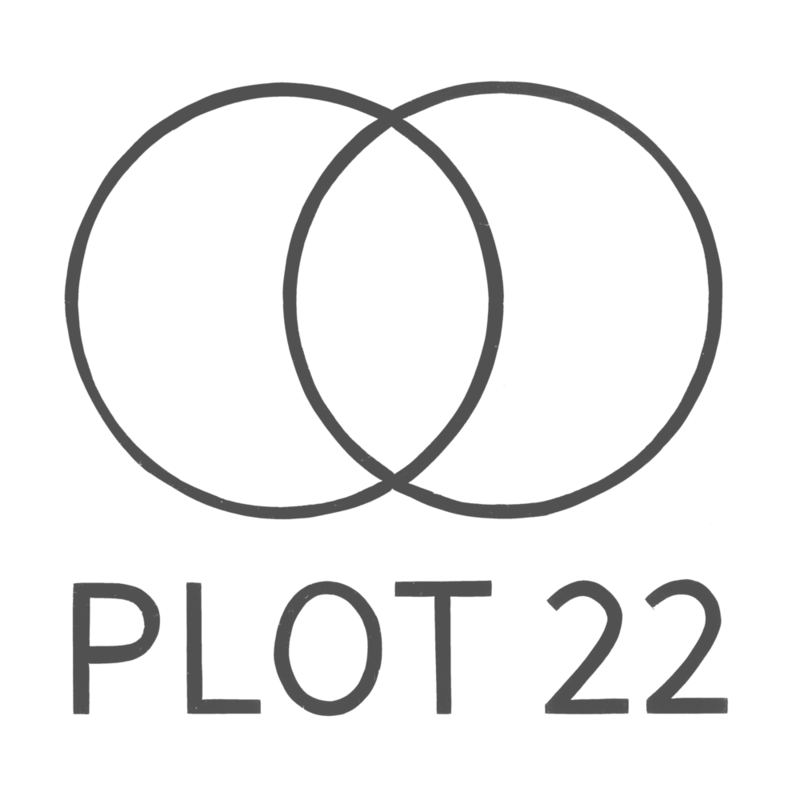 PLOT 22 is a founding member of the Green Wellbeing Alliance. Upstream Ideas, The Big Lottery, Santander, Comic Relief, The Allen Lane Foundation, Brighton & Hove Food Partnership, Tesco Bags for Life, The Cooperative Community Members, Brighton & Hove Food Partnership, The Pebble Trust, Carriers for Causes, Brighton & Hove Council, Share Your Story, The Homity Trust, The Nineveh Trust, The Fonthill Foundation, Greggs Foundation, Waitrose.